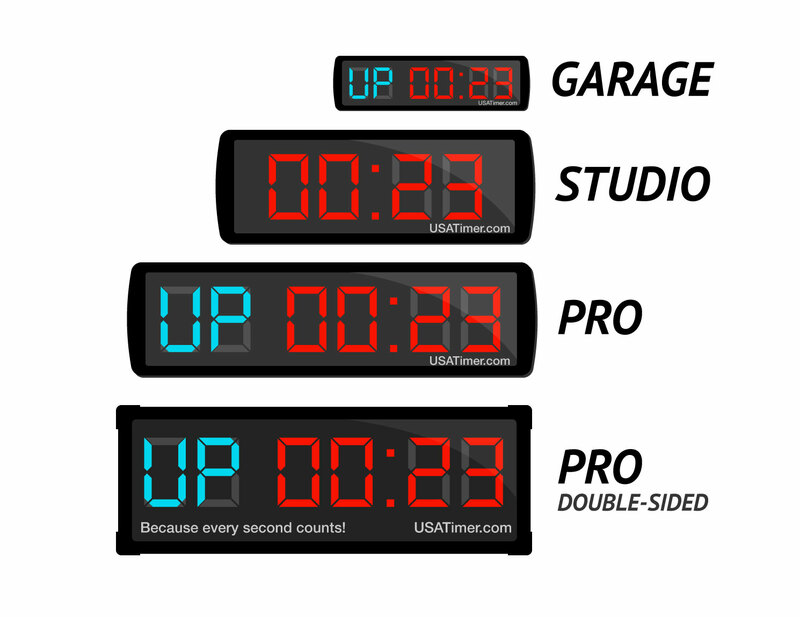 Introducing the USA Timer Pro Edition. 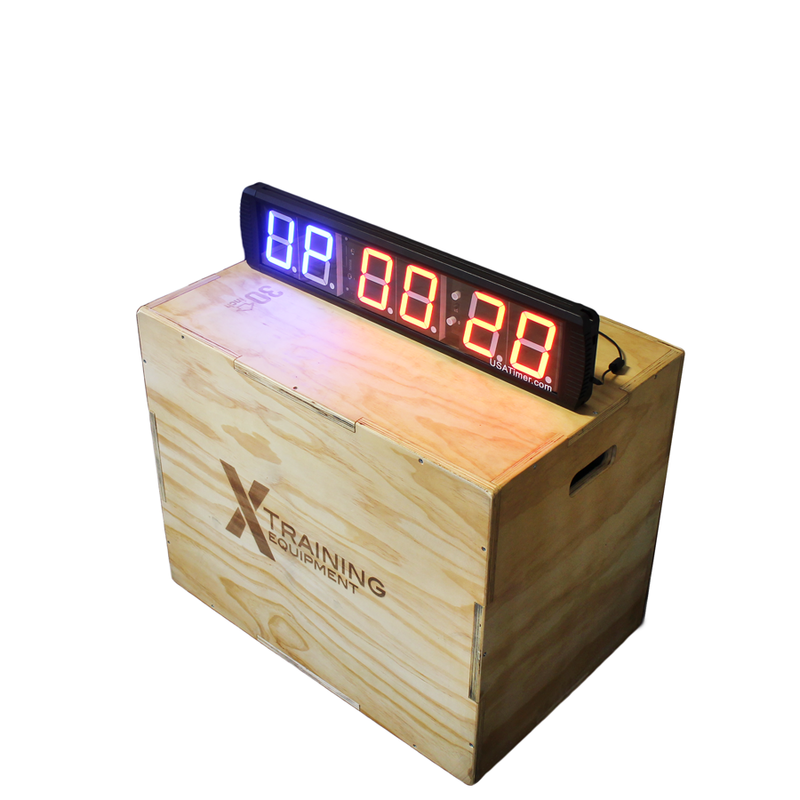 The last timer you will ever need. We have developed timers that will meet all your needs. 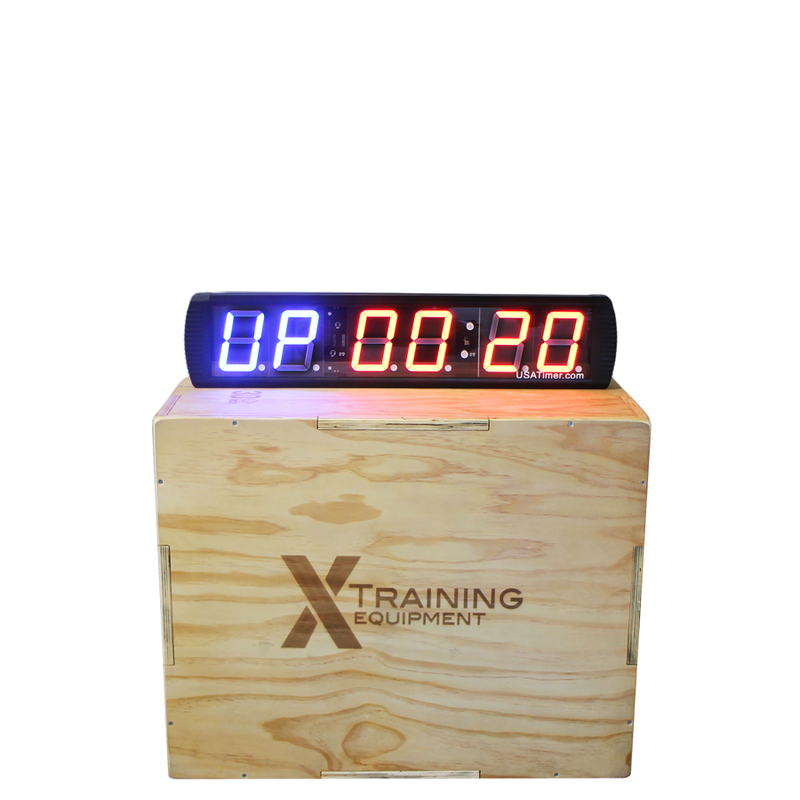 The Pro Edition allows user to not only access popular fitness interval timers, but also easily program their own intervals. The USA Pro Wall Timer was everything I hoped it would be! After 6 years we decided to upgrade to the programmable timer...I'm so glad we stayed with this brand! The sound is loud enough to hear over our fans and the music and it is super easy to program! I'll always be a loyal USA Timer customer and the Again Faster crew gave us a better deal than even Amazon could...we even got free shipping! We love the new timer. It is definitely smarter than I am, and every day I find a new feature! Love the timer, workouts we not the same without it. Great customer service as well. Thanks AgainFaster.